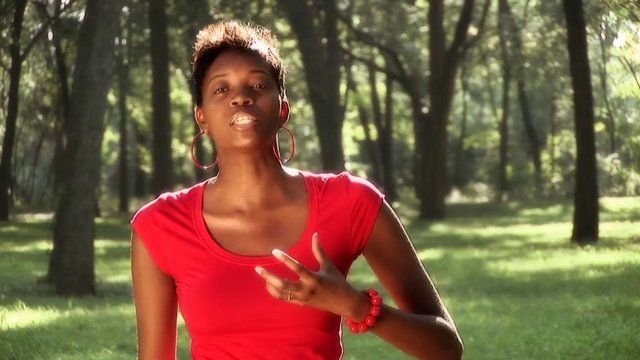 This powerful video illustration presents a unique and artistic worship experience from spoken wordpoet, Amena Brown. This expressive clip proclaims God as Creator of all. Her life revolved around everything but God. It's tough to be a professional Red Rover athlete if you're Dutch. Louie and Shelley Giglio share their experiences as husband and wife in starting Passion.